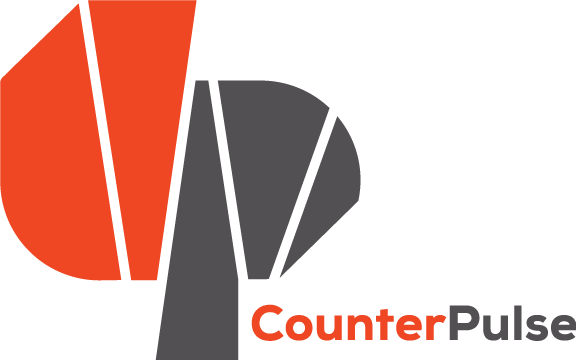 Join AdaptivePath.org and CounterPulse for an evening of lightning talks about design for social impact. We’ve invited five people who are using the power of design to make a positive impact on our world and our region. Come learn about our speakers’ work with non-profits, government agencies, and industry to serve vulnerable populations and foster a more inclusive world. And we have some more amazing speakers in the works, check back in a bit.